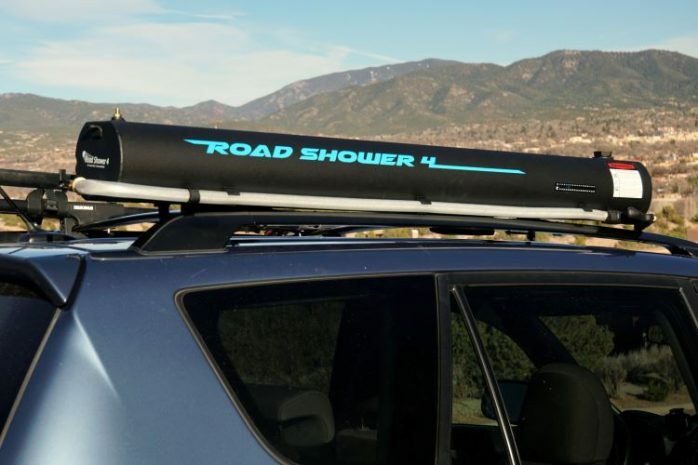 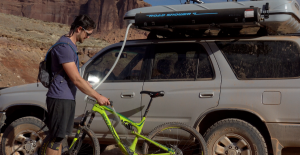 With the Road Shower 4 you can have 7 gallons of pressurized water wherever you go. 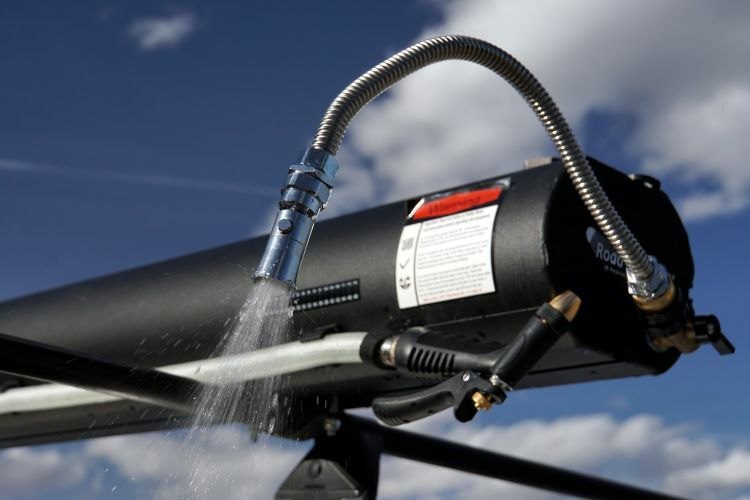 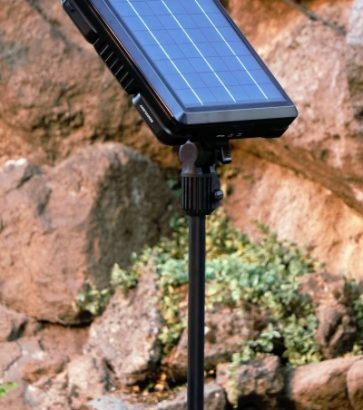 If sunny it can heat the water while you drive or parked and can be ready to give you a high pressure hot shower. 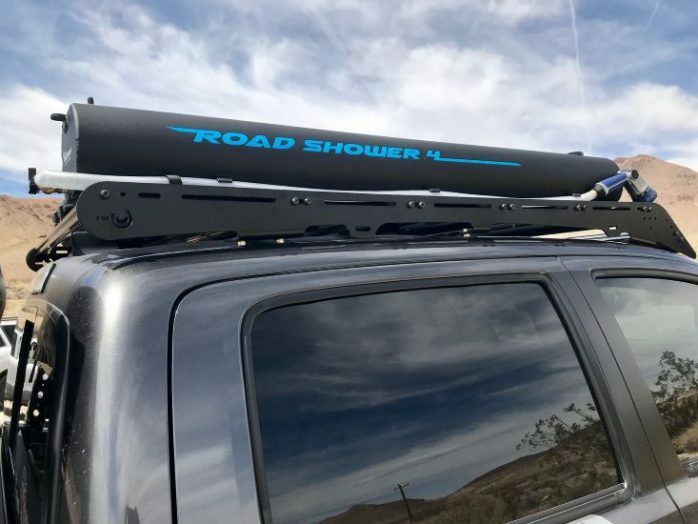 Hot or cold, the Road Shower has many uses: from the camp hose for dishes, a pressurized jet to rinse off dirty gear, a gentle spray for the pets, or for extra drinking water. 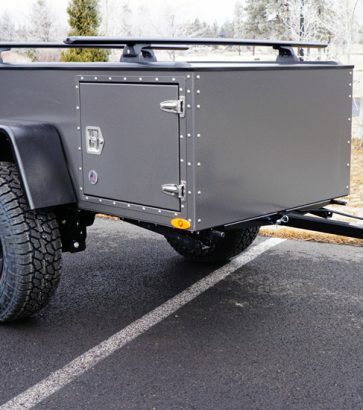 There are no electrical parts to connect or propane to hook up. 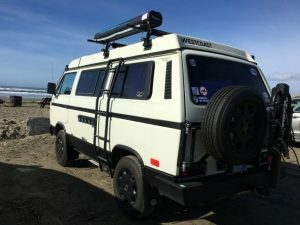 It is almost maintenance free and should last you many years. 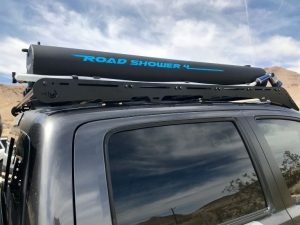 The water is there when you need it!